Whew…you can say that again! 2016 was quite a year! I can’t even start to tell you how much I appreciate everything that was accomplished at GRNA and the amount of time you spent making GRNA a better place to learn and visit. LOTS of time, in fact. I’m talking over 2,970 hours of time!! How amazing is that?? According to the volunteer rate established by the Bureau of Labor in 2015, your hard work at GRNA in 2016 was worth just over $70,000!! All I can say is “WOW” and thank you for everything you do. Thank all to everyone who took the time to participate in the end of the year volunteer survey sent out last fall. You let me know what was or wasn’t working for you and ways you’d like to see the program improve. Your input was invaluable to me, especially with 2016 being my first year. The areas I noticed the largest shortcoming was how well you felt your training prepared you for your volunteer task(s) and the variety of activities that are offered. To me, volunteering is more than “clocking in and clocking out.” I want you to walk away with something more than a feeling of accomplishment from contributing to the community (although I do want that too). I want you to walk away with new knowledge and an understanding of why your contribution is so important to the mission of GRNA and the work that we do. This is why I want to really encourage you to participate in the All-Volunteer Enrichment and Training scheduled for the morning of Saturday, April 29th. We invite you to learn more about many aspects of GRNA including tree ID and signs of disease or how to ID terrestrial invasive plants found in Michigan. These workshops will be a great resource to identify any changes in the landscape along the trails. 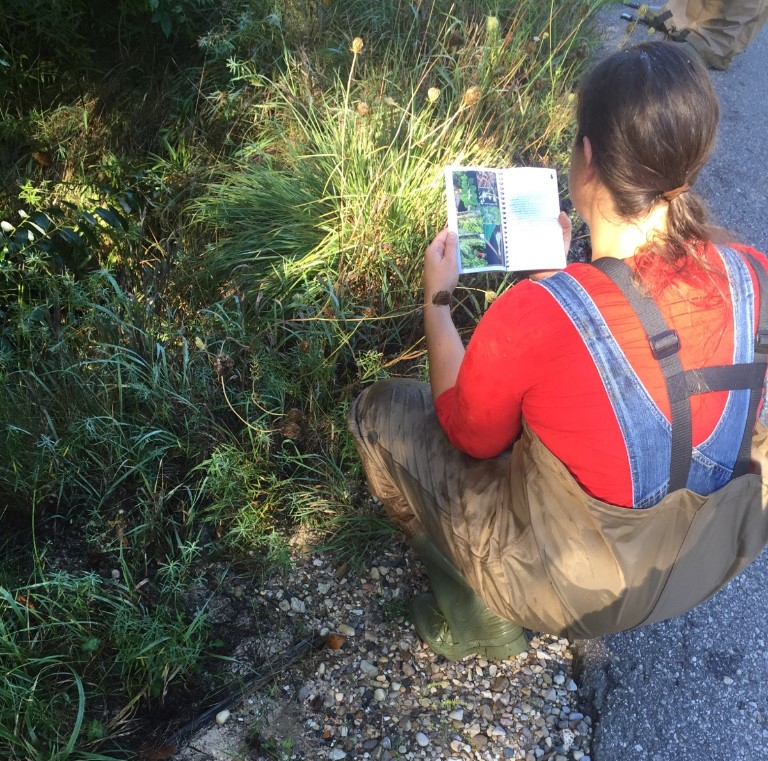 This is also a great opportunity to get the required training on identifying invasive species for those of you who are interested in participating in upcoming volunteer-led invasive surveys on the property. I f you are interested in participating in one of our citizen science programs, we are also offering a workshop on bird identification with an introduction to eBird. With this information you will be able to report bird observations and share your sightings with an international network of eBird users. Finally, since community education and programming is a primary focus of GRNA we will also be offering a session on nature education and interpretation. This is a great resource for teachers, volunteers who lead hikes or programs, parents, or anyone else who would like to learn more about how to teach others about the natural world. In addition to these awesome breakout workshops we will also learn about the history of natural features at GRNA with a presentation by a guest speaker from Michigan Natural Features Inventory (MNFI) out of Lansing. These are all wonderful learning opportunities to give you the tools you need to contribute to new or upcoming programs and maybe even learn something you didn’t know before. You can find the full agenda here. Please take the time to register here and, as always, if you have any questions or concerns please feel free to contact me. Just a quick reminder that we are offering a chainsaw safety training on Monday, April 3rd at 9 am. This training follows the techniques of Soren Erickson and includes not only tool usage but mental preparedness and awareness when working with multiple people and saws. This is a full day training consisting of 4-5 hours of lecture and 2-3 hours of field work. If you are interested please contact me or call 231-676-8302. The registration deadline is Friday, March 17th. GRNA’s volunteer-led reading group, Grass River Reads, had its second official meeting on February 9th discussing A Sand County Almanac by Aldo Leopold. For those of you who have read this before you know the impact this book has. And although it was a landmark in the American conservation movement setting the tone for environmental policy, appreciation and awareness, the topics intertwined in this narrative are just as, if not more, pertinent today as they were when the book was published in 1949. The book begins with observations of changes in the ecology, flora and fauna throughout the changing seasons of a 12-month span on Leopold's farm in Wisconsin and is written in simple but beautiful detail. This attention to detail brings to light the idea that the natural world does not stop—that it is ever-changing—and if we don’t notice the changes it just means we’re not standing still long enough to take notice. This brings us into the philosophical aspect of this writing highlighting the ironies of conservation; that in order to promote appreciation and responsible policy that ensure its protection, we also need to promote its use for recreation which has the capacity to ultimately destroy it. As Aldo wrote himself, “conservation is a state of harmony between men and land”--a feat easier said than done. Every month Grass River Reads discusses a new, nature-themed book with new ideas and perspectives on varying topics. 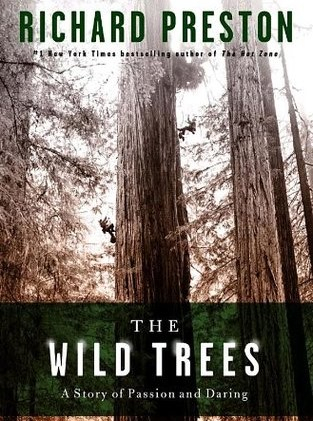 The group meets on the second Thursday of every month at 10 am and next month we will be exploring “The Wild Trees: A Story of Passion and Daring” by Richard Preston on March 9th. This book is sure to take you to heights you never dreamed of reaching. You can check out upcoming books here. 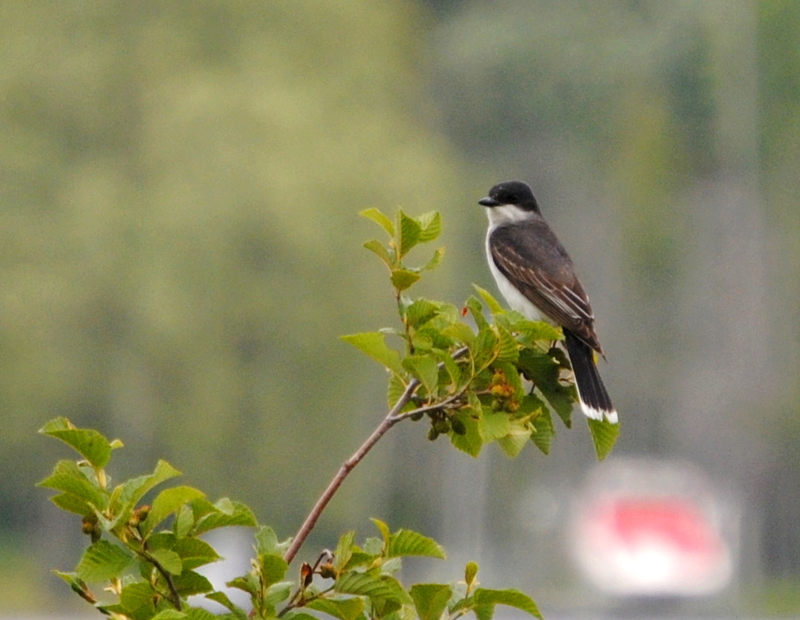 GRNA's Birding Series is not to be missed! In the midst of some spring-like days that teased us with sunshine and warmth, we can not forget that we are still in the potential clutches of a northern Michigan winter. And, although in the back of our minds we know that it may not be over yet, we are still looking forward to the beginning of our spring birding series! 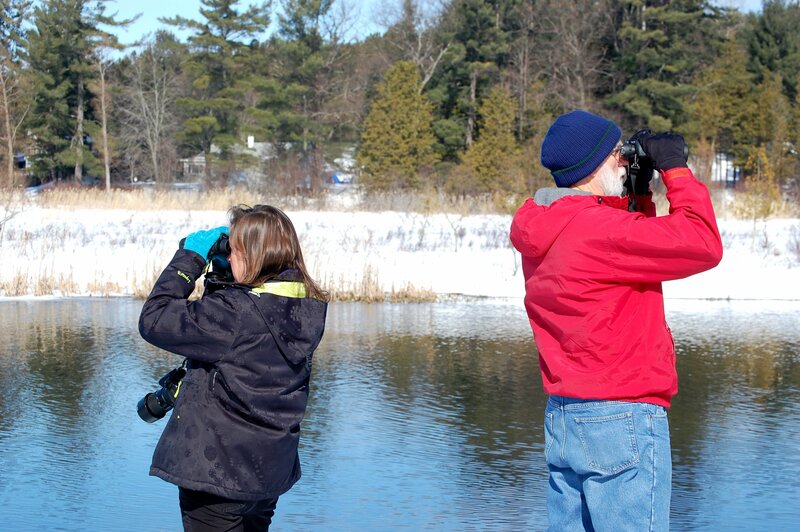 To get us all ready for the season, Teresa Moore, GRNA volunteer and bird enthusiast, will be leading a Winter Waterfowl hike this Saturda y, February 25th at 10 am. This is a wonderful experience for a person with any level of birding experience to see or learn something new. To follow this program up, Teresa will be leading the first walk of our Birding Series: Early Spring Birds as we look and listen for the first birds of spring on Saturday, March 25th at 9 am. Both of these programs are free but donations are always appreciated. If you have your own binoculars bring them along and if not you can borrow a pair from GRNA. Due to uncertain entrance road conditions please check the website or facebook for updates before you head out to GRNA this weekend. For more information contact info@grassriver.org or 231-533-8314. For many of you volunteering at GRNA translates into participating in citizen science, collecting data for various projects and programs we have going on around the property. To give you an idea of the types of things that these volunteers do I thought I'd highlight a few of the existing programs with a little GRNA Citizen Science 101. 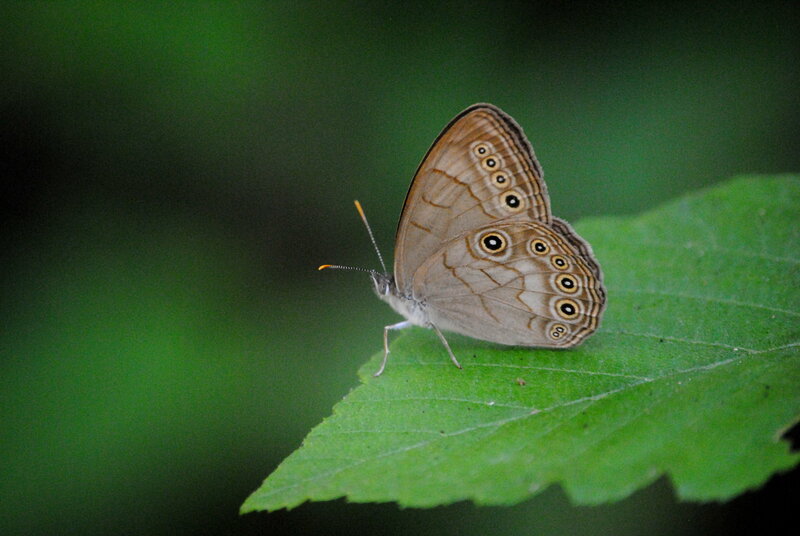 First, Citizen Science is the collection of data by volunteers according to specific protocols that supports professional researchers by producing large quantities of data to analyze. This data is submitted to a scientific institution where it is combined with data collected by other volunteers and is accessed and shared with participants. This data can also be used to develop resource management and protection plans for regulatory agencies. 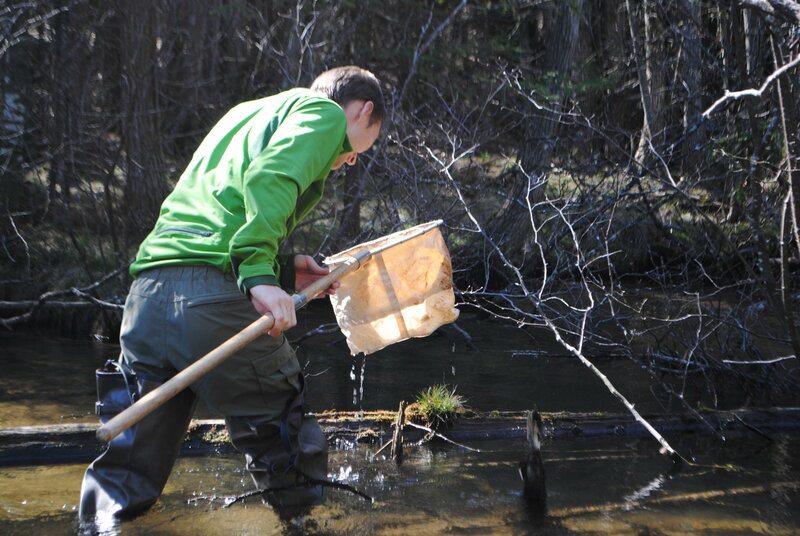 Twice a year (spring and fall) we conduct collect macroinvertebrates samples in one of our three cold water streams. These samples are then picked through, sorted and ID’ed. The data is then submitted to MiCorps where it is compil ed with many other data sets and assists the DEQ in collecting and sharing water quality data for use in water resource and management plans. For those of you interested in learning how to collect macros, we will be holding a training this fall. More details to come. GRNA offers many free bird identification workshops every spring and is active on eBird, sharing bird observations found at GRNA with a global community of educators, land managers, ornithologists and conservation biologists. These observations provide a rich data source that becomes the foundation for a better understanding of bird distribution and abundance. We are hosting a Winter Waterfowl program on Saturday, February 25th at 10 am. 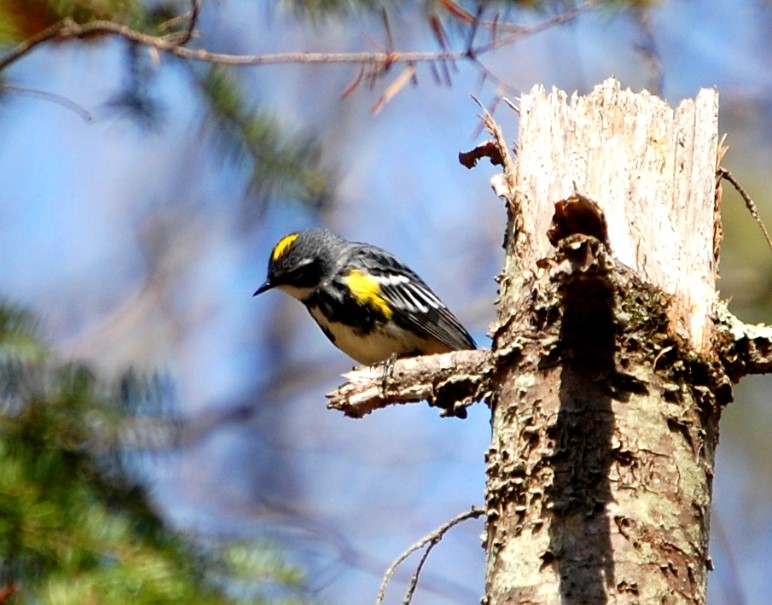 In addition, the first walk in our spring birding series is being held on Saturday, March 25th at 9 am. These are just a few of the volunteer-led Citizen Science programs we continue to offer at GRNA. If you are interested in learning more about one (or all!) of these programs please contact me or info@grassriver.org.